Is Religious Principle the Basis of National Prosperity? 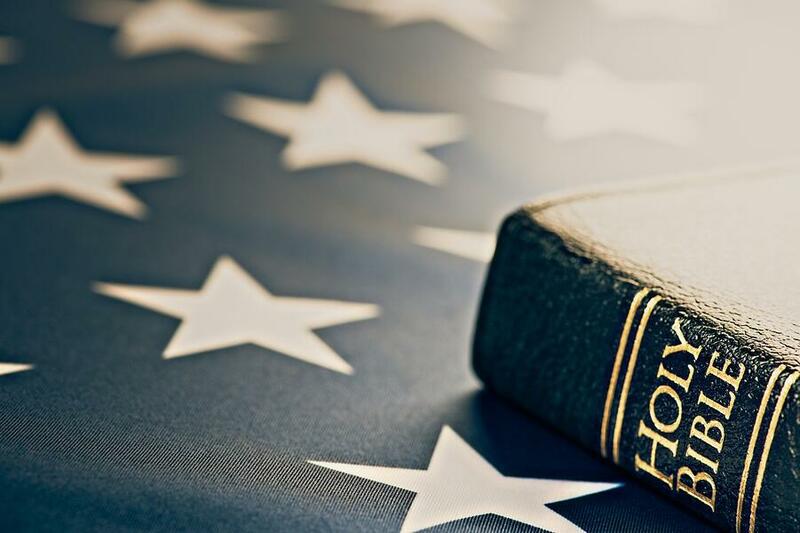 Dr. Mark Kalthoff comments on the growing numbers of religiously unaffiliated Americans, noting, as George Washington did, that cultural moral capital is linked to religion. As religious affiliation declines, so too might the moral fiber of our nation. The following video is a clip from Hillsdale’s Online Course: “Western Heritage,” featuring Mark A. Kalthoff, Henry Salvatore Chair of History and Traditional Values and chairman and professor of history, and John J. Miller, director of the Dow Journalism Program. A new report says one in five Americans are religiously unaffiliated. Is that a problem for American civilization? It might be in the long run. There's something about religious morality that can be fruitful to creating a good cultural space for believers and unbelievers alike. In the same way that I might have a credit card with a high limit on it and it's going to be a while before I max out my credit card, and I can live on borrowed capital for a while, I think [American civilization] might be borrowing cultural moral capital as well. At least this seems to be the view of many of the important people. As you ask that, I'm [reminded] of the connection between religion and morality, and social stability, that people [such as] George Washington recognized. George Washington in his first inaugural address reminded us that the foundations of our national morality, our policy, will be laid in the pure and immutable principles of private morality. Private morality, he said, was important. He also went on in his farewell address to suggest that private morality was connected to religion. [I] paraphrase, but in his farewell address he said, "Let us with caution indulge the supposition that morality can be maintained without religion." He went on to say, "Whatever concessions we might make to the effects of refined education on minds of peculiar structure, reason and experience," he said, "both forbid us to expect that our national morality can prevail in the exclusion of religious principle." There's the founder of the country, who was not exactly orthodox in all his theological convictions, [who] still believes that religious principle was the basis of morality, which was the basis of national prosperity.